Hey there! Thanks for dropping by Save the Daylight! Take a look around and grab the RSS feed to stay updated. See you around! It’s been four months since I’ve made a blog post, huh? Well let’s change that! Today’s topic shall be video games, specifically my top ten video games I’ve ever played (where have I heard that before?). Here’s how it’ll go: 10-6 will be on this blog post, and the next post will have 5-1. Enough with that: let’s begin. The first choice will be an odd choice to some. I know because Game Informer gave this game a 5/10. So how did it make the top 10? Well, I like it, so screw you. 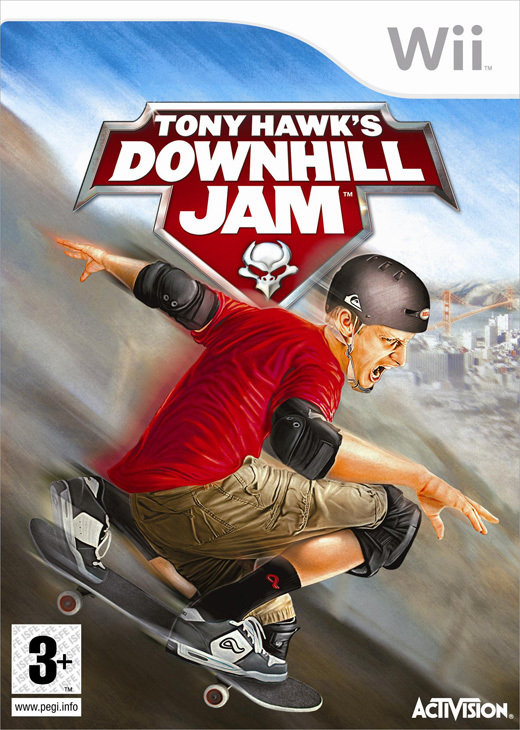 Seriously though, this is probably the most fun Tony Hawk games since the Pro Skater series, which I admittedly barely remember. It’s actually fun to ride downhill all the time, and there’s enough content and levels to keep a player interested for awhile. So, in conclusion, screw you. Yes, it’s now called Slender: The Eight Pages now, but when I played it, it was just called Slender, and the new version apparently doesn’t have $20 mode, which is quite the sin. While the game isn’t actually that long (within ten minutes, you’ll either have all the pages or, most likely, be raped), it’s terrifying enough to be my favorite horror game of all time, just beating out Amnesia: The Dark Descent. With Amnesia: A Machine for Pigs and Slender: The Arrival coming out this year, we’ll have to see if either of these games can unseat Slender as the scariest game I’ve ever played. This one’s probably another interesting choice, since it’s mostly a puzzle game, and I hate puzzle games. 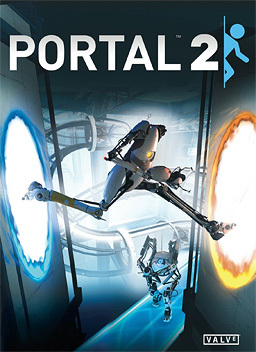 However, this one destroys all other puzzle games (even its own predecessor) by actually making you feel good at completing things and not having every puzzle have some obscure solution. Plus, the dialogue is actually funny and the controls… control well. I’m starting to realize there aren’t a lot of words being written in this blog. Maybe the next one will be better. It’ll be the top 5 after all. I want to eat you in the best possible way. Here’s another pseudo-racing game that I had a lot of fun playing back in the day, but like another game that’s later in this countdown, this one was most fun with friends. 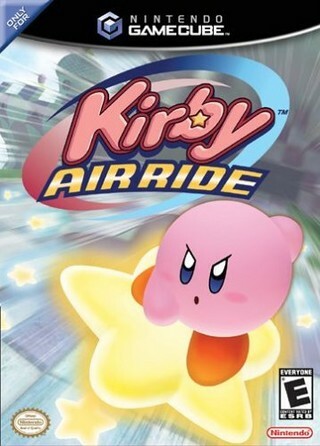 My friends and I would hop in and start smashing everything in sight: trees, buildings, each other; nothing was safe from Kirby’s adorable wrath. We played this game several times, resetting it because we were bored. Top Ride and City Ride were the best of the three modes, so I guess it’s ironic that the least fun mode was Air Ride. If actually accomplishing something was too boring, we’d jump into Free Ride and plays Cops and Robbers. One person is a cop and the rest are the robbers, and the cops need to beat the crap out of the robbers until the explode, and since they’re pink squishy beings, you can slap them around the city with your big cart of destruction. For added excitement, jump onto the city rails and see who chickens out before you crash into each other going top speeds with your destructo-carts (spoiler: it’s neither. You can’t hop off the rails unless you’re at a station. Have fun dying!). Perpetuating racial stereotypes since 1997. Okay, so maybe there’s a bit of violence. Let’s just pretend all of those pedestrians I ran over as I drove on the sidewalk were child molesters. 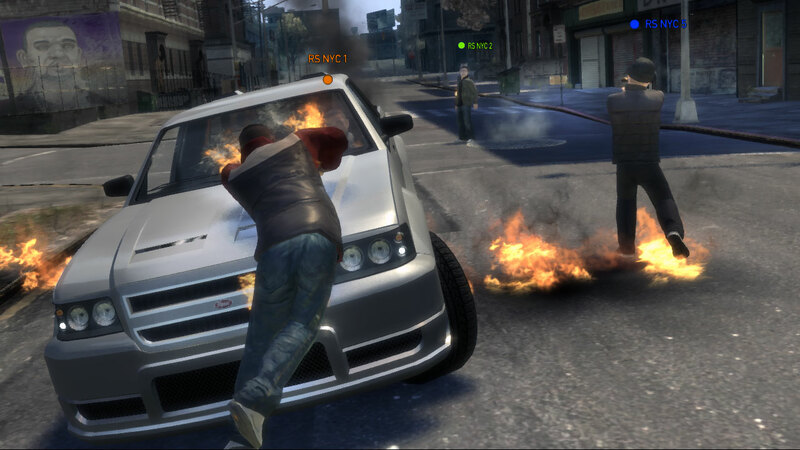 I actually spent the first part of the game trying to not hit any cops, until one literally jumped in front of my car. I guess there’s truly no justice. But all in all, all that stuff is what makes the game fun. The over-the-top silliness that is jumping in a car and running over everything and everyone in your path. 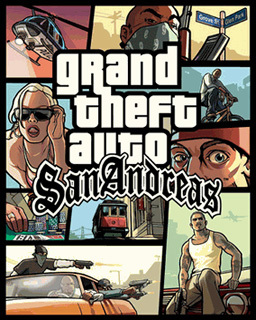 It’s a great game, and sure, I’m killing everybody in San Andreas, but at least I’m not actually killing people. It’s a video game, not a murder training simulator. Next time, the top 5 shall be shown! Hopefully it’ll be better written than this one was.